Steven is the third generation of his family to run GSM Services. He has a Bachelor of Science, Mechanical Engineering degree from NC State. Steven manages the residential and Dr. Energy Saver divisions of the company. He holds many certifications and memberships in the HVAC industry that include NATE certification, Air balancing certification, Combustion and CO Certification from NCI, NC and SC Mechanical License holder, ACCA member, and National Comfort Institute member. 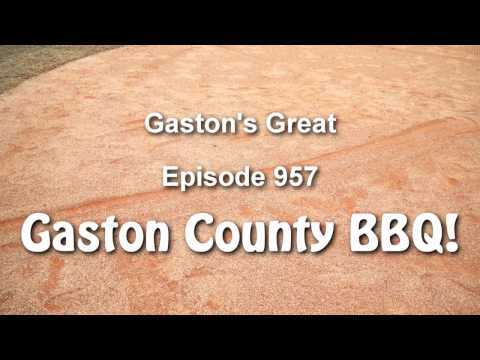 On his spare time he is involved in community organizations such as The Rotary Club, United Way and the Community Foundation of Gaston County.